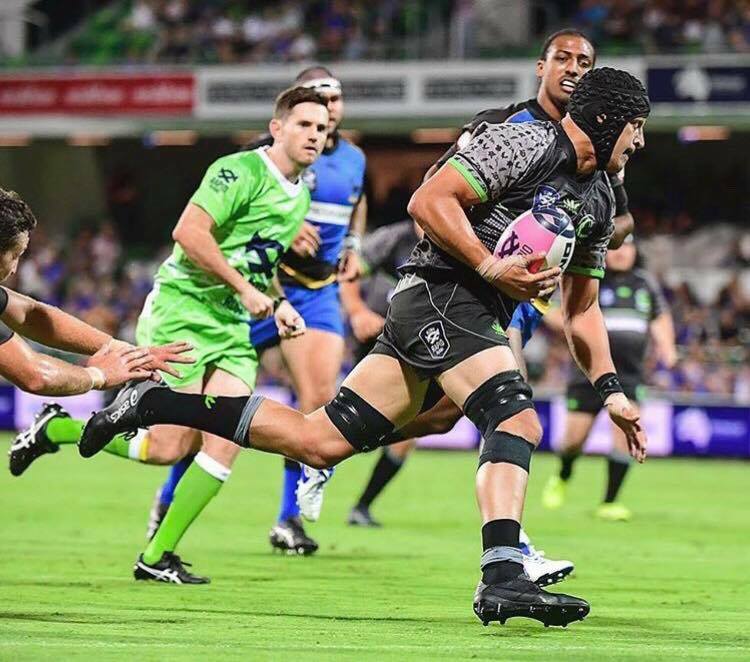 Congratulations to local Vikings player Michael Oakman-Hunt, who debuted for the World XV team that took on the Western Force recently. Oakey started at blindside flanker and nabbed a meat pie in the contest. This is an incredible achievement for Oakey, who was simply outstanding in 2018, culminating in his debut for Brumbies Rugby. We’re super proud of you, mate!